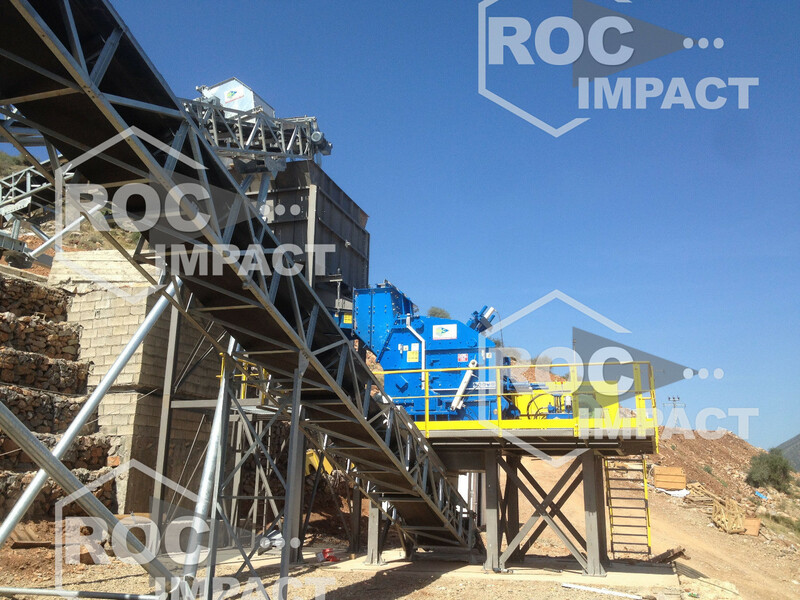 Study and design of crushing/screening plants for your specific projects. 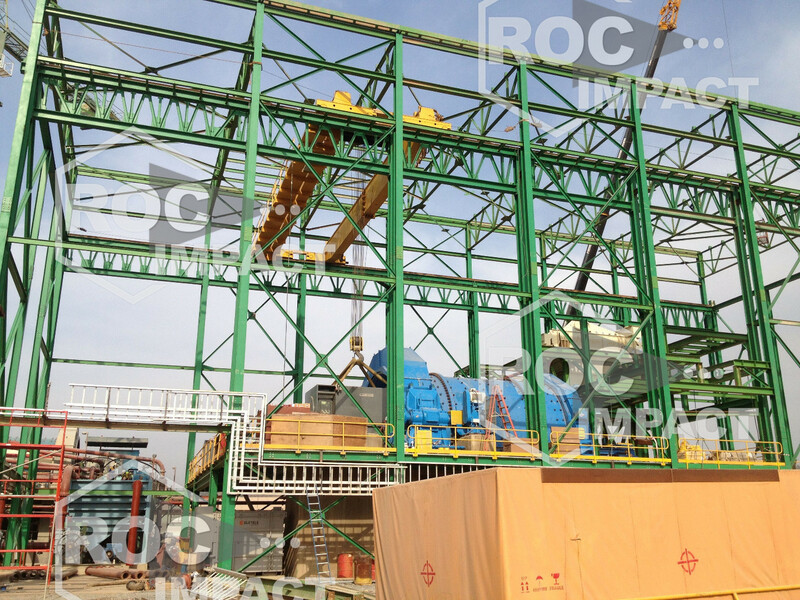 Manufacture and assembly at the factory of components for crushing/screening plants. Turnkey transport, logistics and assembly of installation. Training for operators and maintenance crews. Preliminary study, budget development. Study and design of complete, optimized systems, provided by a team of process experts. 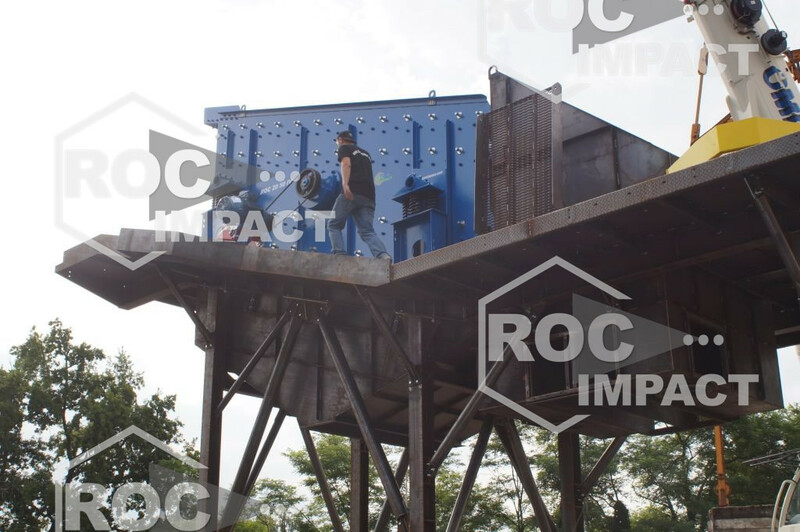 Preparation of material specifications, management and production of systems accomplished with the support of business managers right up through delivery. Installation, commissioning, acceptance and performance compliance. Coordination and supervision of work. Testing the installation upon acceptance. We offer on-demand training programs tailored to meet your specific needs.